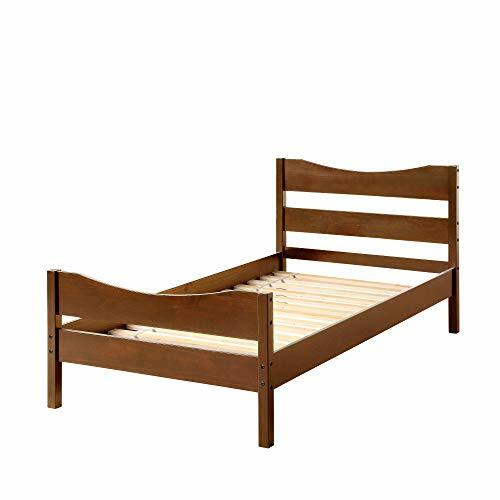 This Merax Wood Platform Bed Mattress Foundation is a minimalistic, stylish bed base that works well with a variety of decorating styles and makes it easy for you to beautify the look of your lovely bedroom. 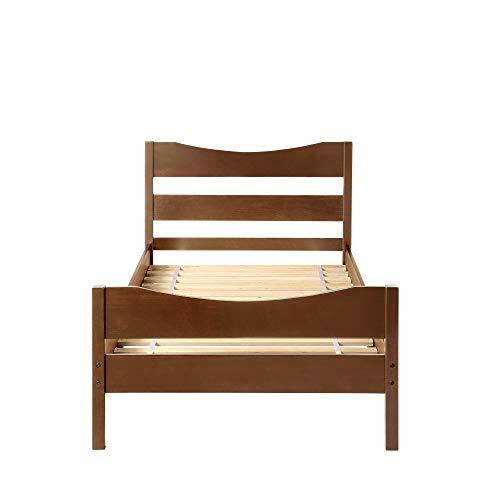 This Platform Bed features a headboard, a lower footboard and wood slats for support. 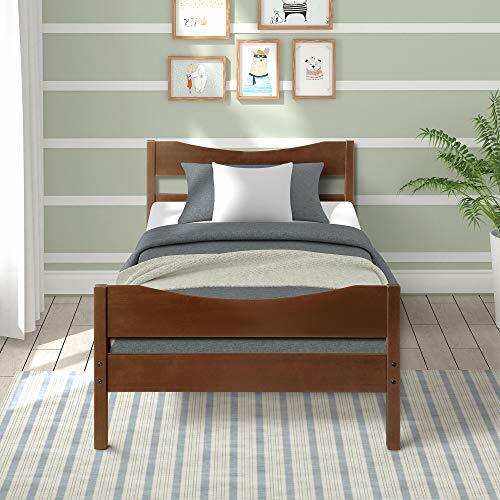 White colored surface for an elegant look makes this bed frame an excellent addition to any bedroom, do not miss the chance take it home.